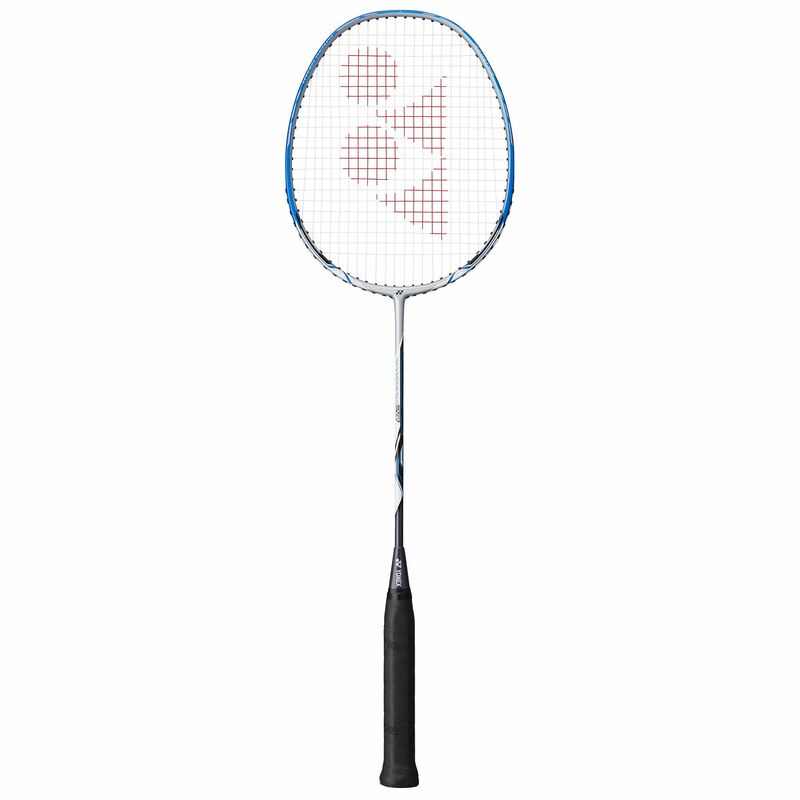 The Yonex Nanoray 20 is a lightning-fast badminton racket with an isometric head shape ensuring great accuracy on of-centre hits and has been designed for players who want to force their opponents to the back of the court with excellent speed. This head light balanced racket offers high repulsion power for quick attacking and uses Nanomesh + Carbon Nanotube technology for increased strength, sharper drive shots and faster handling. For more accuracy and high stability, it boasts Aero-Box Variframe technology, whereas for the sharpest manoeuvrability, it has Control Support Cap technology. The racket comes strung with BG3 string to deliver a solid feel and provides protection between uses thanks to an included 3/4 cover. A good Yonex racket for the price. Fab racket would recommend 100% super fast delivery & communication too!! I had bought the same racket earlier on from sweatband and loved it until my wife nabbed it off me so when it was time to buy another racket it was a no brainer. 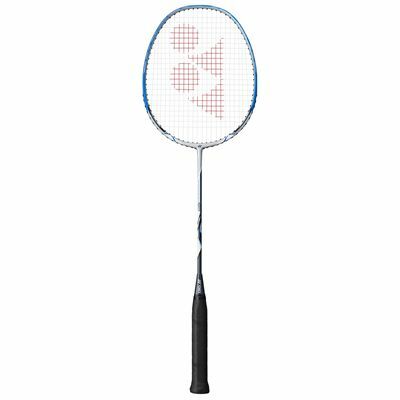 for submitting product review about Yonex Nanoray 20 Badminton Racket SS17.